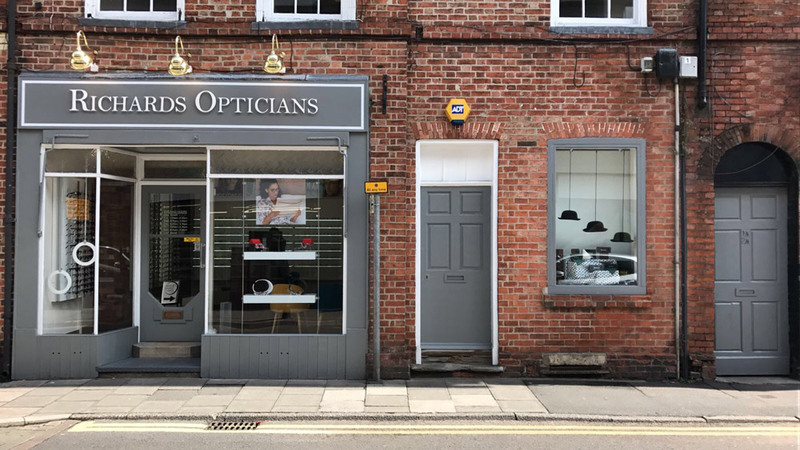 Established in 1930, Richards Opticians is one of the longest standing independent opticians in Newark. Originally started by the McNicol family. Mr McNicol senior managed the practice before handing the business over to his son, who was famously known for playing the organ to his patients, many of whom still come to us today! 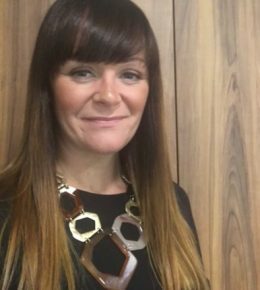 Here at Richards Opticians we believe in offering an exceptional professional service to all our patients. Your eyesight is precious and deserves the best quality care. 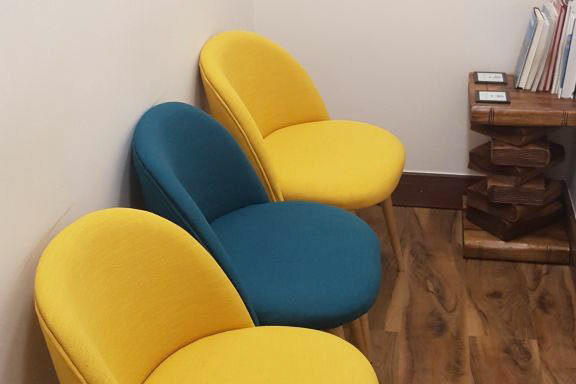 We offer a relaxed, friendly environment providing specialist eyecare, with a very personal, unhurried service and accessible ground floor consulting rooms. 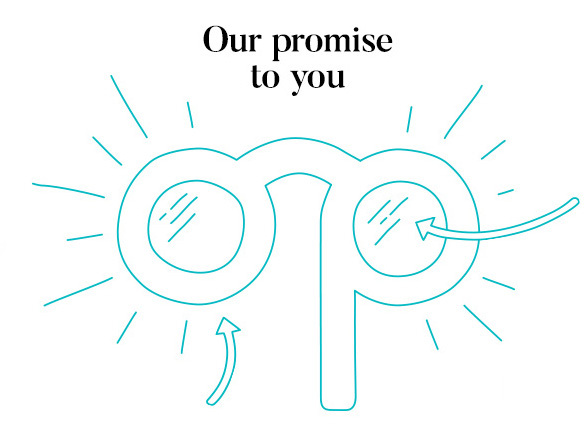 Taking care of the whole family; from grandchildren to grandparents, we build long-term relationships, helping you look after your eyes for life. 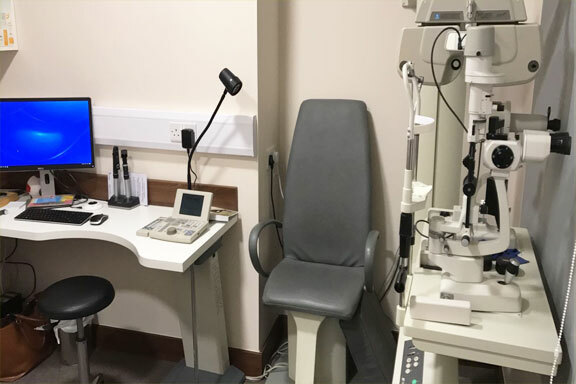 Our expert team of highly qualified optometrists and dispensing opticians, provide the highest standards of clinical care, ensuring that you get the most accurate and latest advice available, tailored to meet your individual requirements, whatever they may be. We have an impressive selection of designer and fashion eyewear, many of which are exclusive to us in Newark. With over 1,000 frames in stock to choose from, we also have a wide selection of catalogues which you can order from, so you are guaranteed to find the right frame, to bring out the best in you. We also offer a wide range of contact lenses suitable for nearly all prescriptions, and whether you wear them all the time, socially, just for sport, or are trying them for the first time, our ‘Try Before You Buy service’ let’s you test them out free of charge. 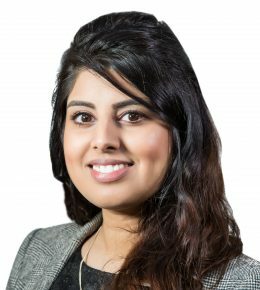 Many of our staff have been with us for a number of years, so there is always a friendly face to welcome you in. Whatever your requirements, we’d love to see you, so please feel free to drop by and visit us. 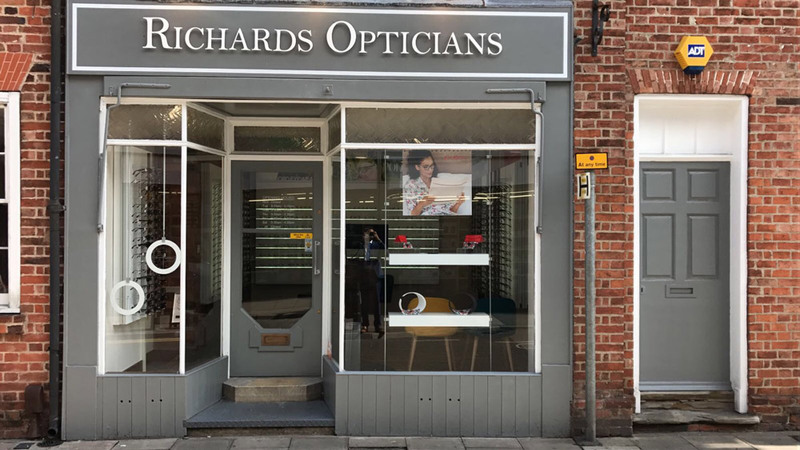 Here at Richards Opticians we believe in offering an exceptional professional service to all of our patients. Your eyesight is precious and deserves the best quality of care. We offer a personal service, which is tailored to your needs, every patient is important to us. We are a local independent small humble family run opticians. 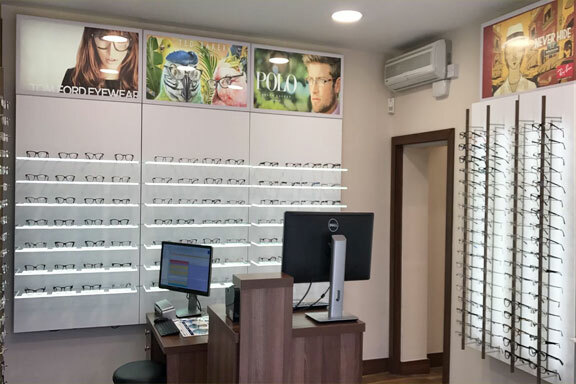 We pride ourselves on providing premium optical lenses with the latest technology and quality eyewear. We make sure every patient gets the highest standard of service and expertise. We offer a relaxed environment with a homely feel and our team ensures personal attention is provided, in an unhurried manner. Our professional team are fully qualified, highly skilled and friendly. Our Optometrist are all specialists in their fields and provide the highest standard of clinical care. Our dedication to the most advanced eye examinations means we provide the best possible care for your eyes. 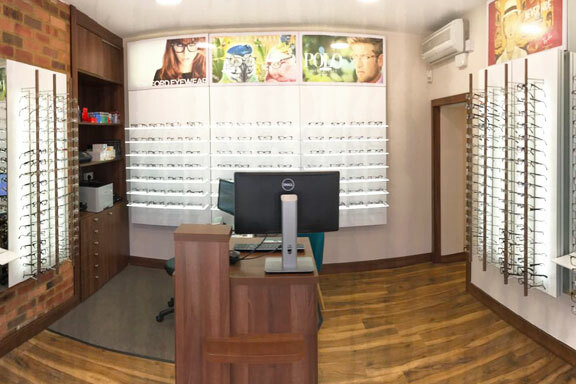 We aim to look after every aspect of your eye care. We spend time calculating the correct prescription for your eyes looking into all aspects of eye health, the way your eyes work together and the health of inside your eye. We have an impressive selection of designer and fashion eyewear, many of which are exclusive to us in Newark. 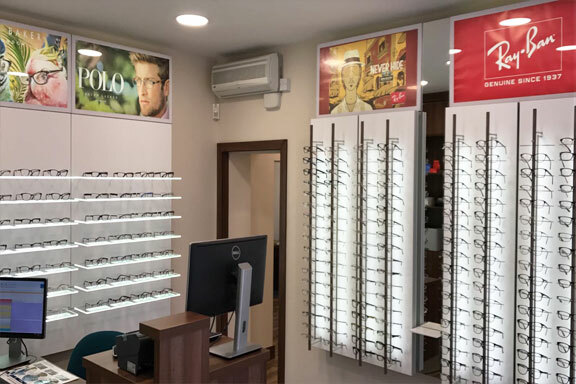 Choosing a new pair of spectacles can be a daunting task, we will coach you making it a more enjoyable process, providing you with expert advice. Although we are a small humble practice we have over 1,000 frames in stock to choose from and a wide selection of catalogues to order from, you are guaranteed to find the right frame, which will bring out the best of you. 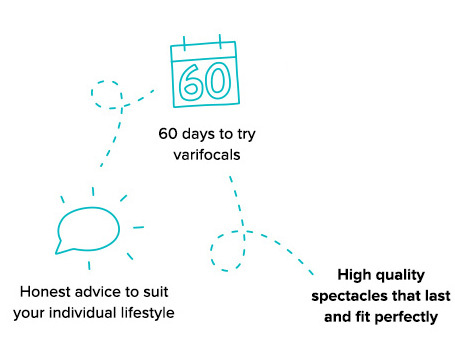 Every pair of customised spectacles has been made to meet your vision requirements and lifestyle needs. 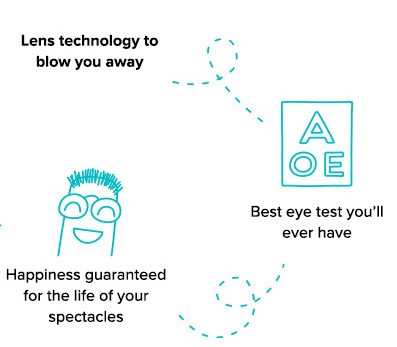 All spectacles are provided with a lifetime fitting and adjustments service included. 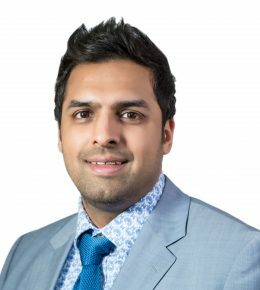 We like to build a long-term relationship with our patients. 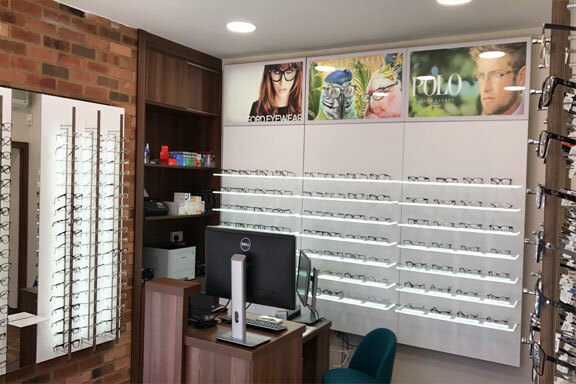 We don’t want to just be your opticians, we like to think we are where you come to see a friendly face. We love it when our patients drop in for a chat and let us know how they are.